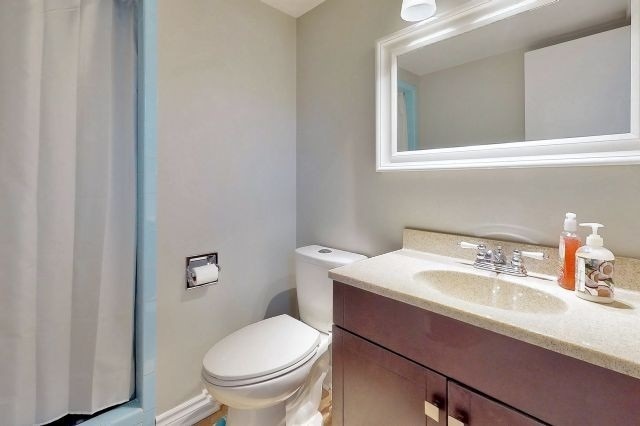 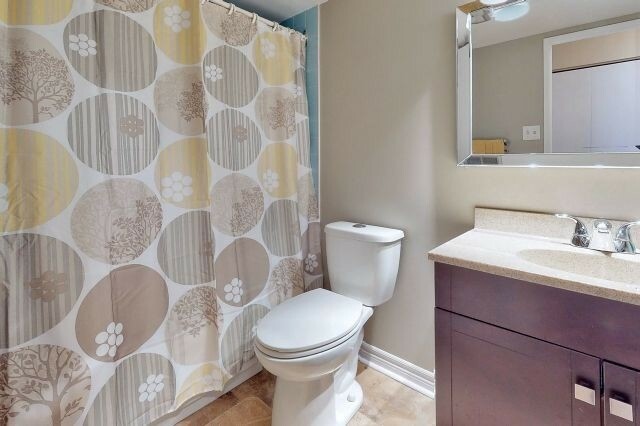 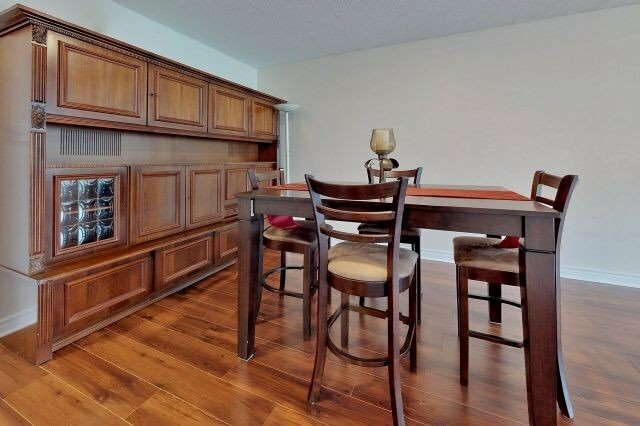 In A Well Located, Friendly, Quiet Neighborhood Of Markland Wood, Bounded By Etobicoke Creek/ Mississauga. 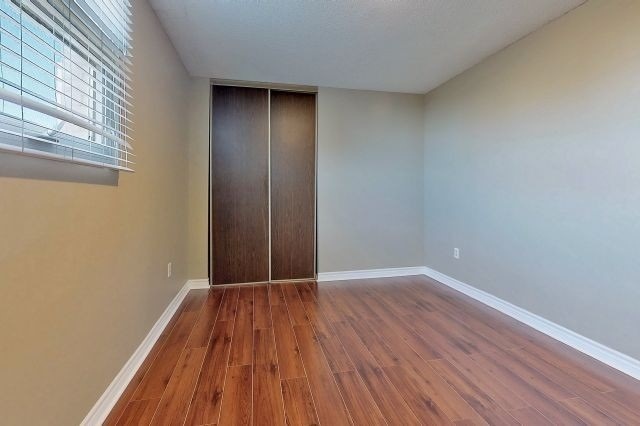 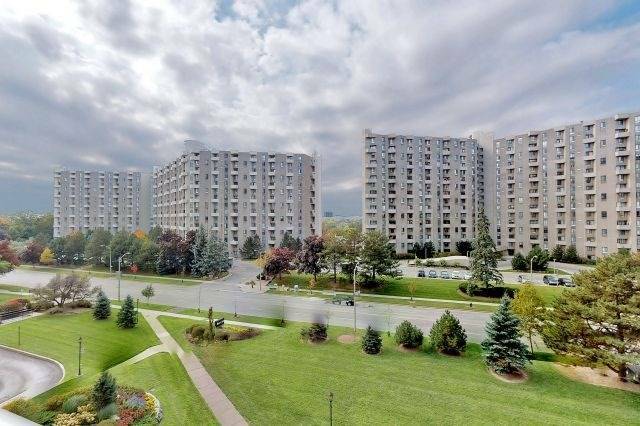 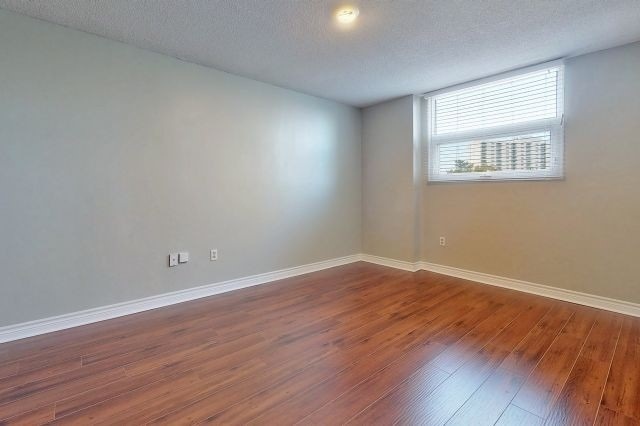 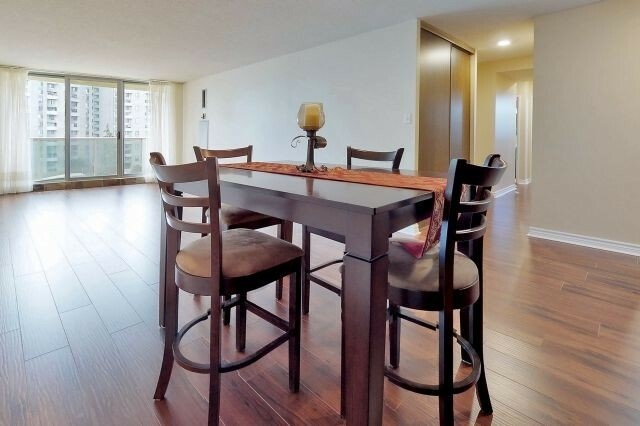 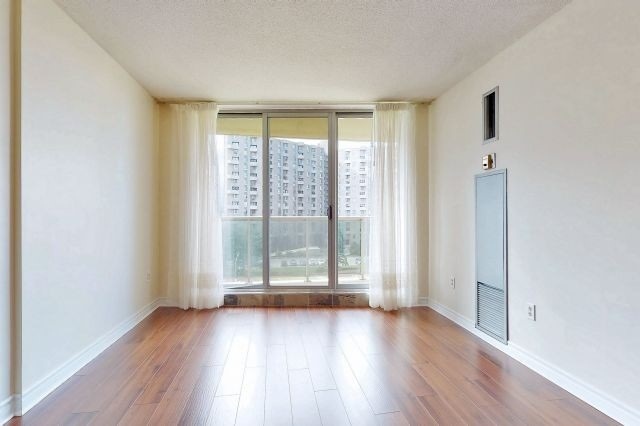 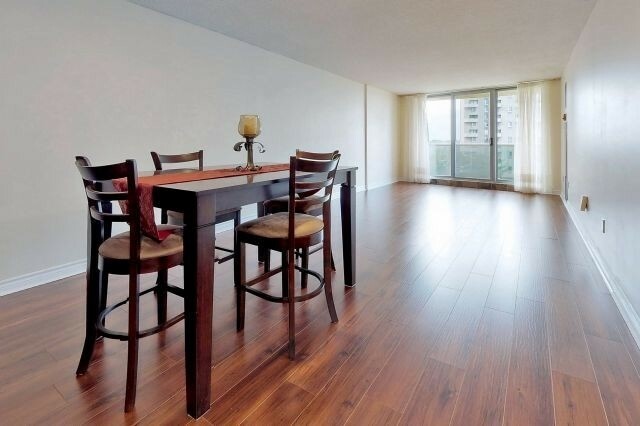 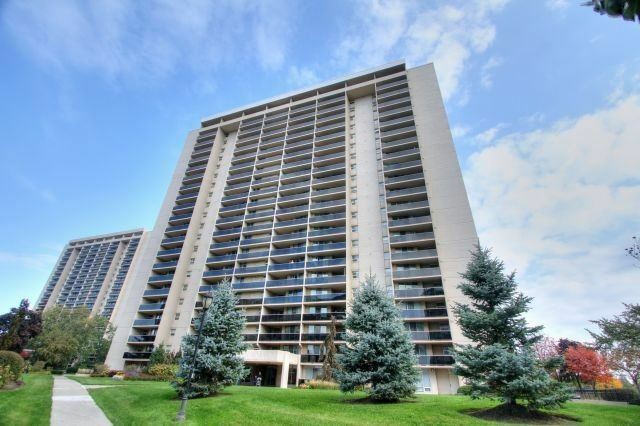 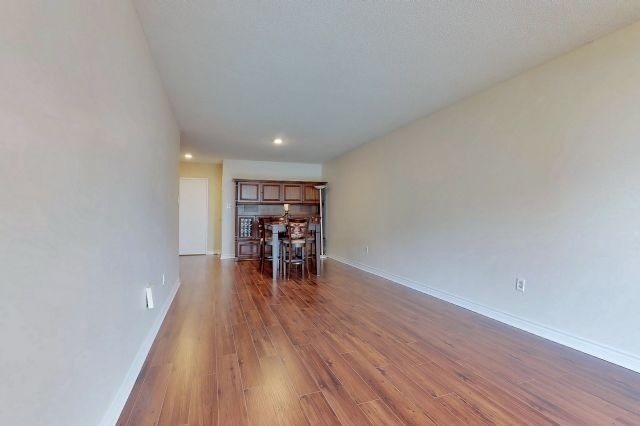 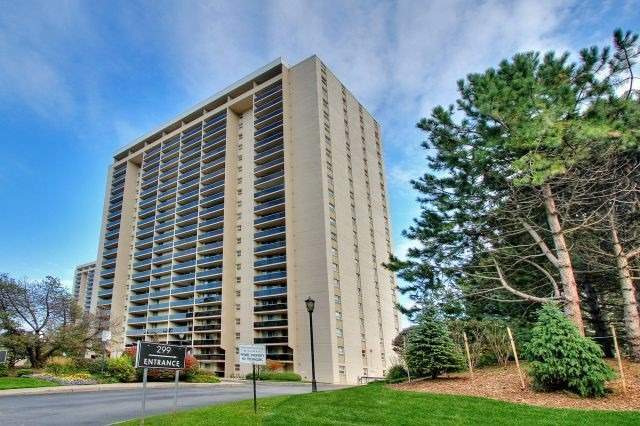 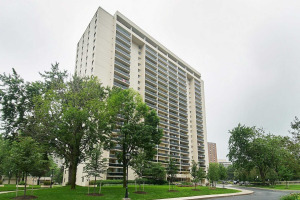 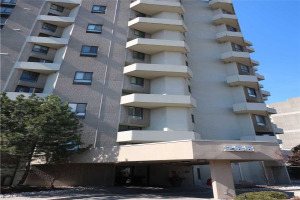 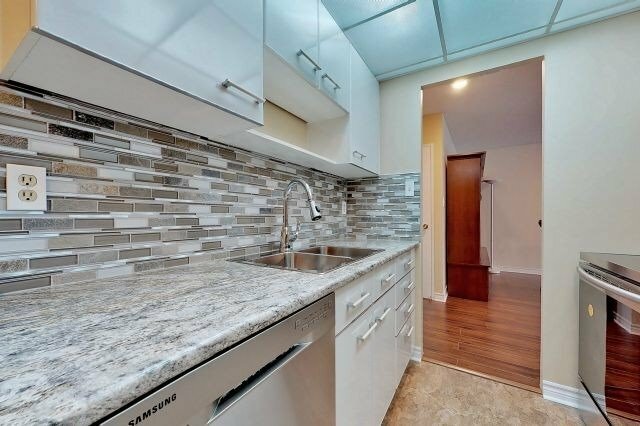 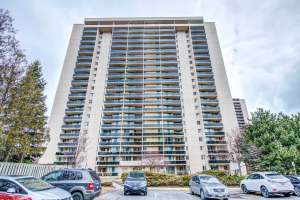 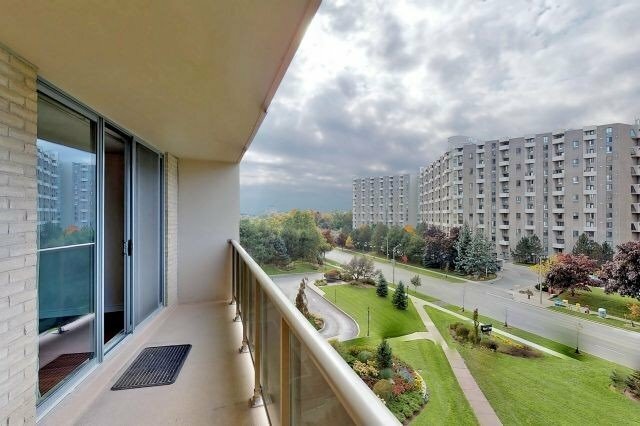 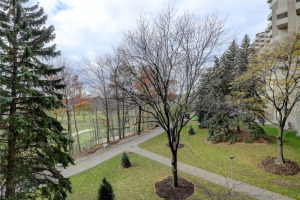 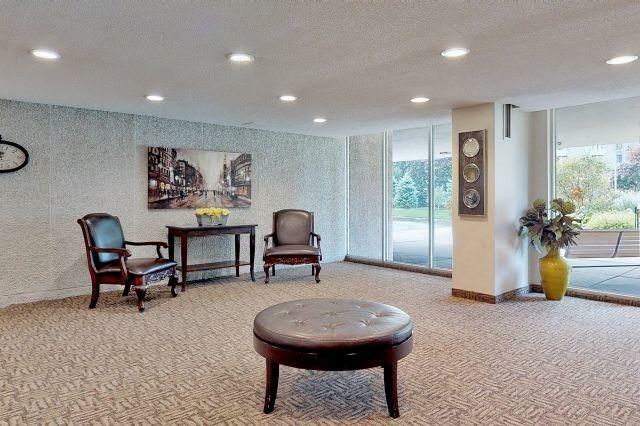 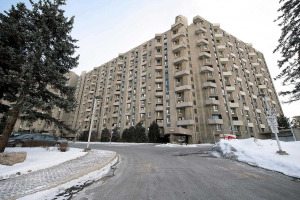 This Prestigious Millgate Manor 2+1 Bedroom Condo Is Priced To Sell! 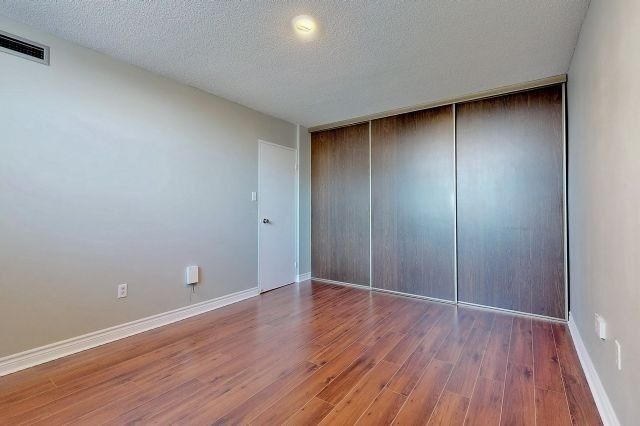 Newly Installed Laminated Flooring All Through-Out. 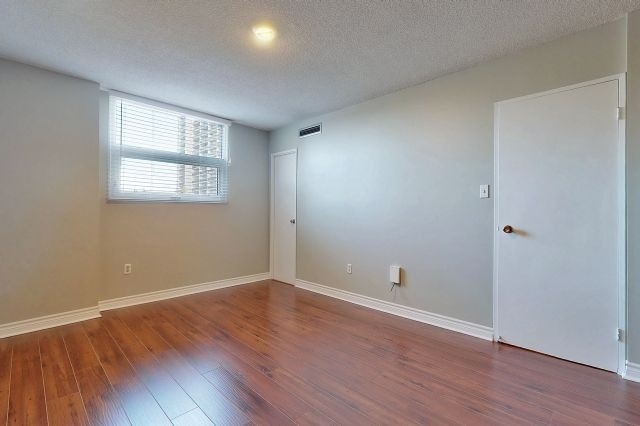 Freshly Painted In Neutral Color. 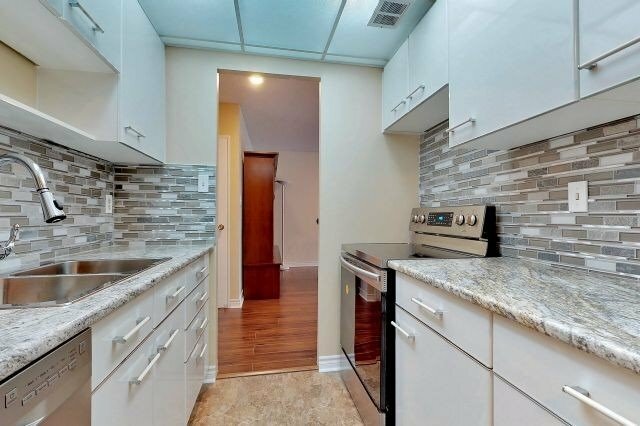 Upgraded Light Fixtures. 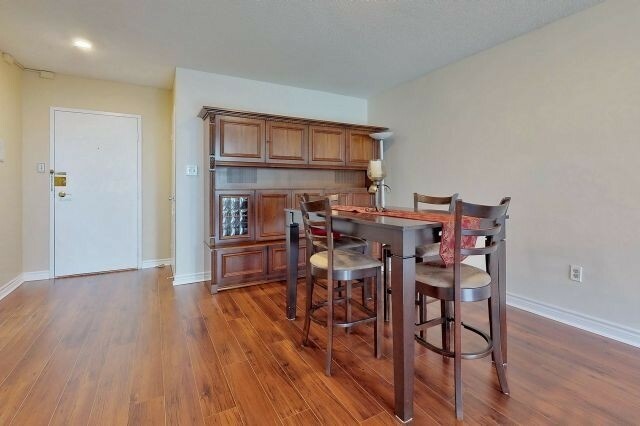 0.7 Km To Centennial Golf Course And Park. 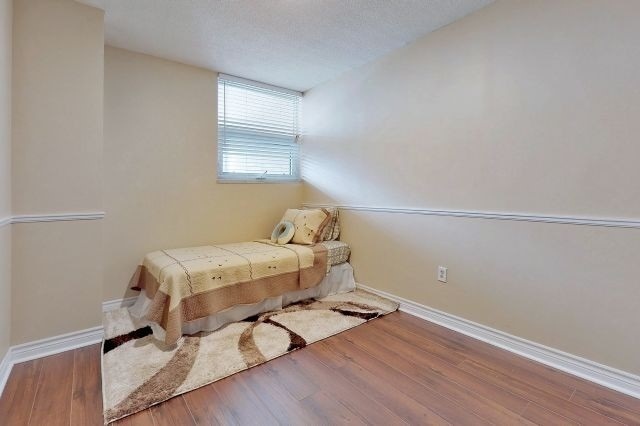 Close To Kipling Go And Subway Station.